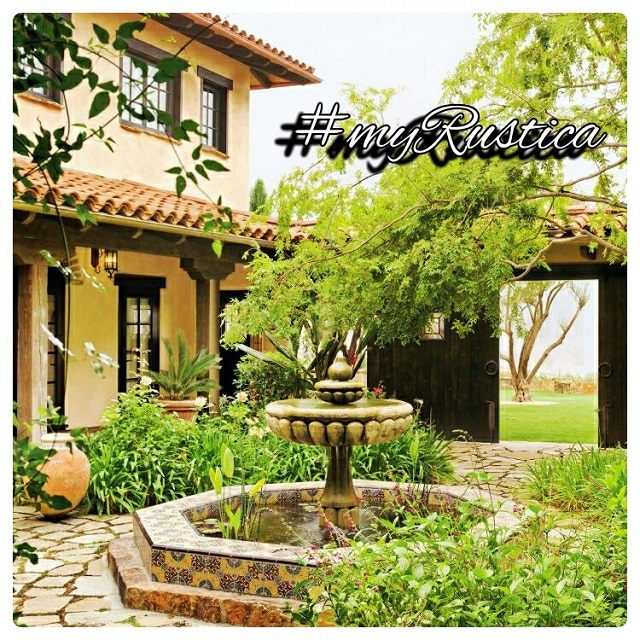 Rustic stone decorations for home and garden by Rustica House. Our cantera stone decor line includes bath sinks, architectural elements and table bases. Variety of stone colors are available. Keep in mind the texture as well as tones may vary. All rustic cantera stone decorative products are made to order therefore delivery time is estimated for five weeks from the payment date. Due to the stone decor weight, we supply Mexican, US and Canadian markets only.